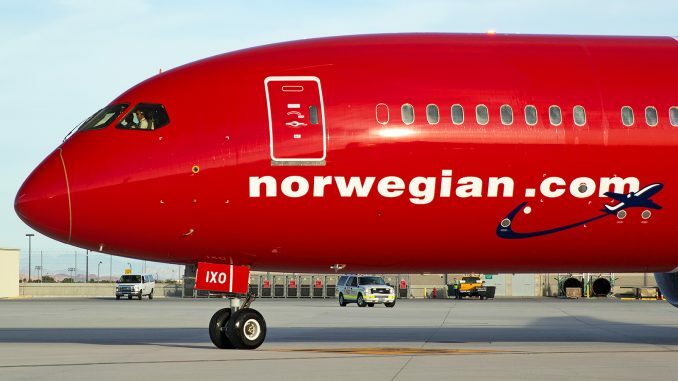 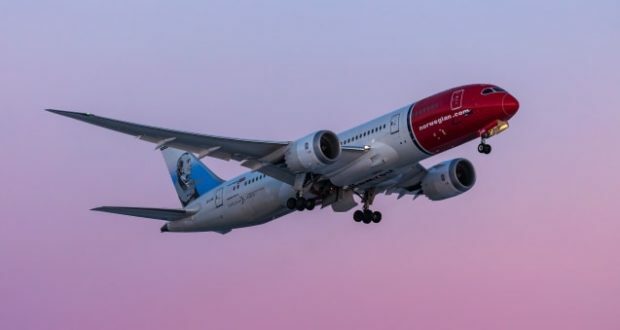 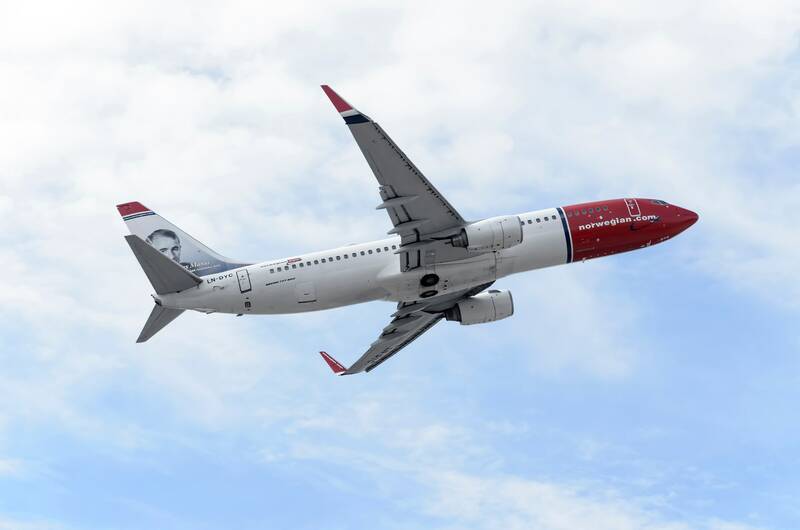 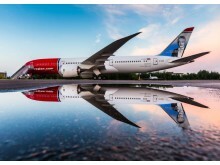 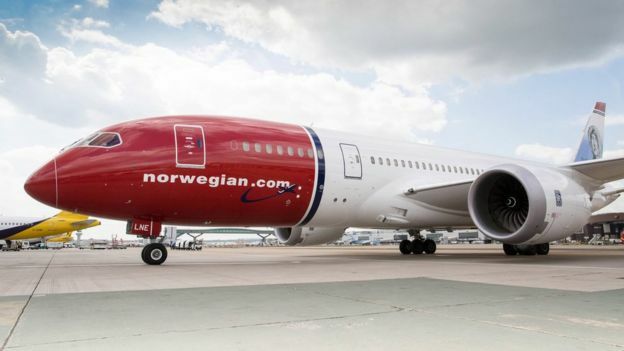 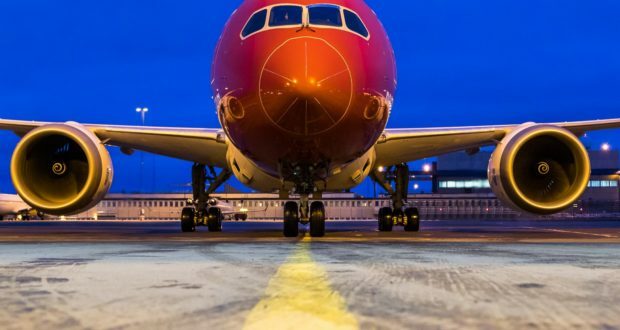 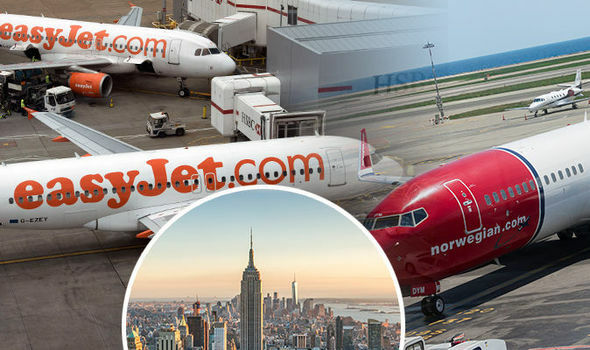 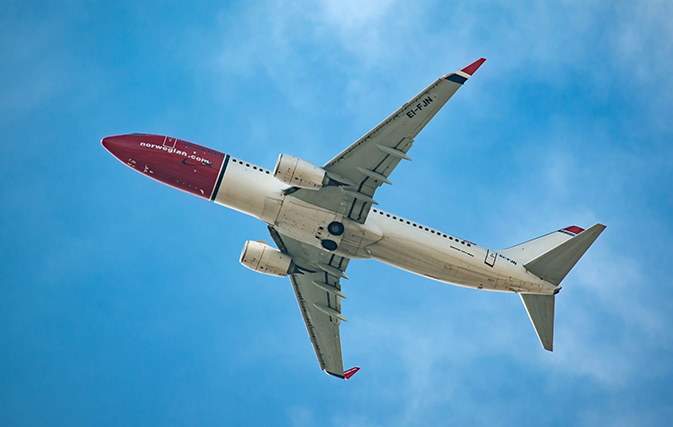 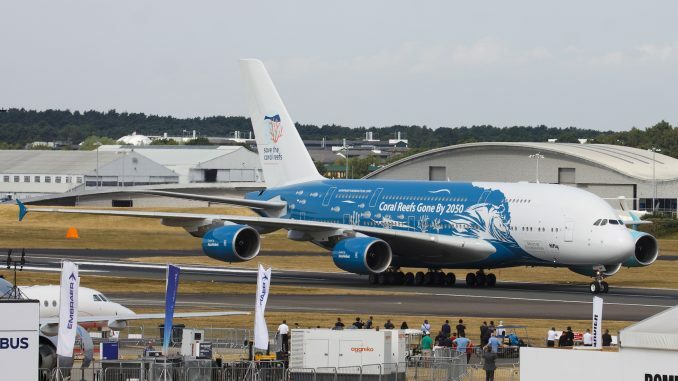 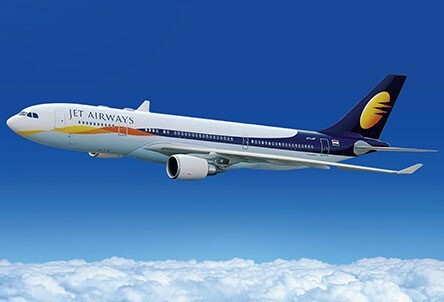 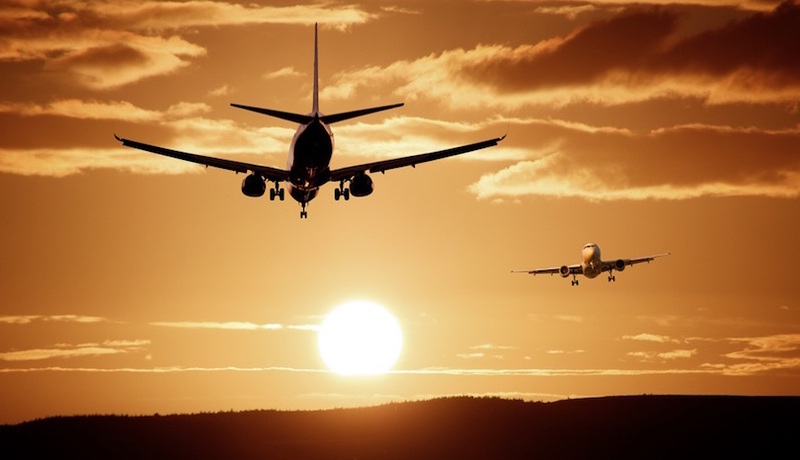 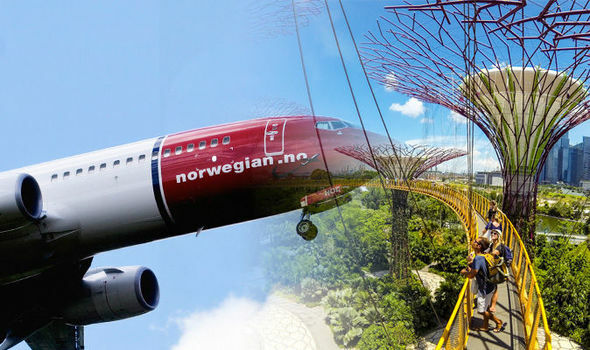 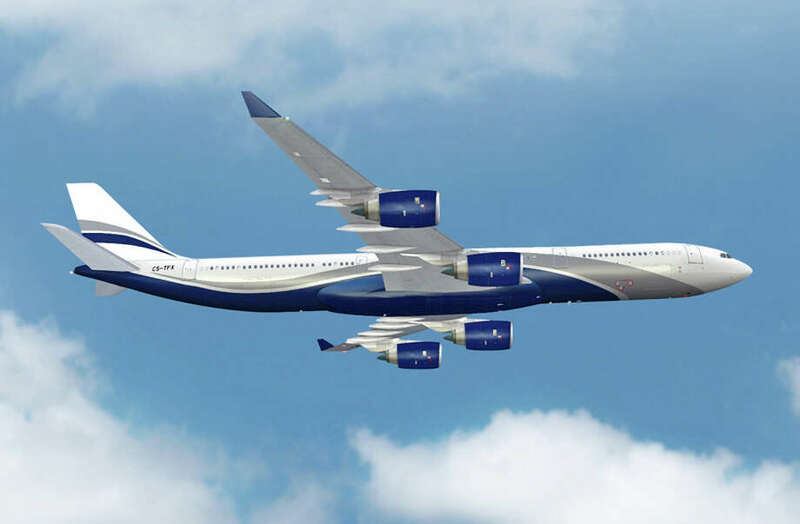 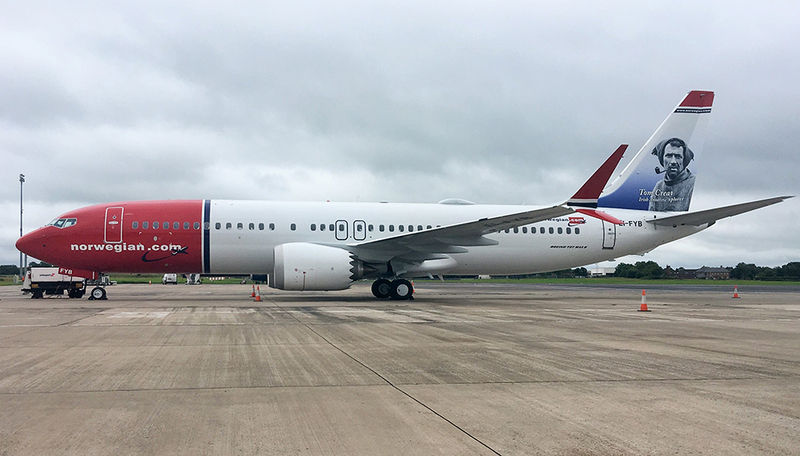 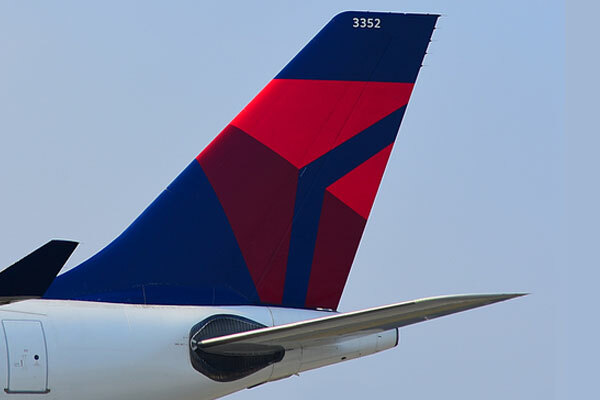 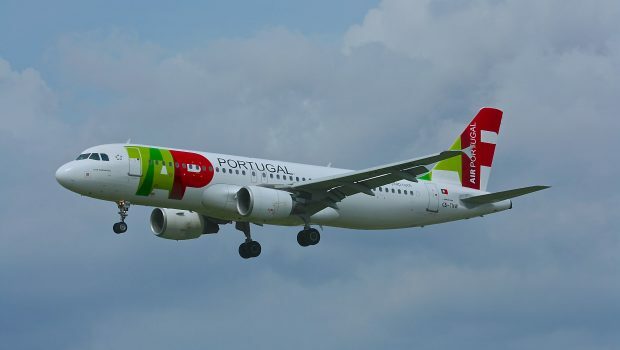 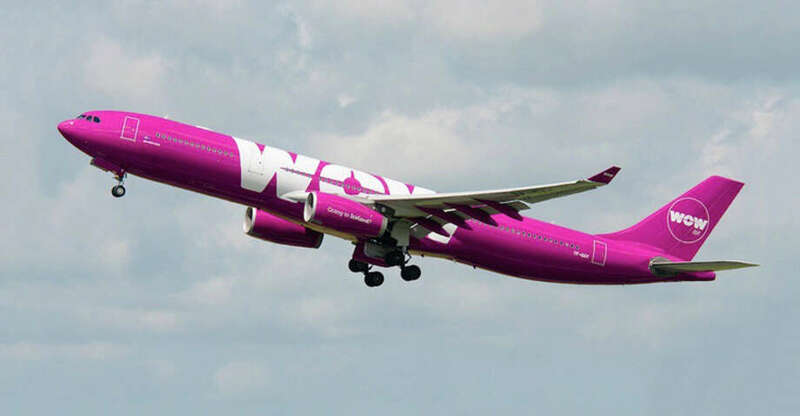 Norwegian today (27 November) announced the launch of low-fare four weekly flights between London Gatwick and Rio de Janeiro from 31 March 2019. 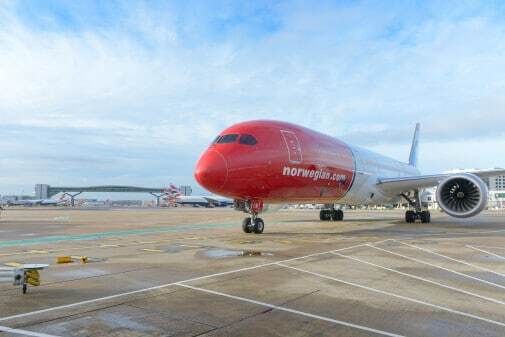 Perfect for Loch Ness. 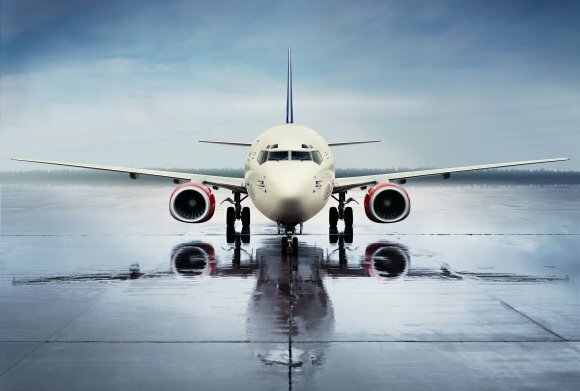 For the Louvre, not so much. 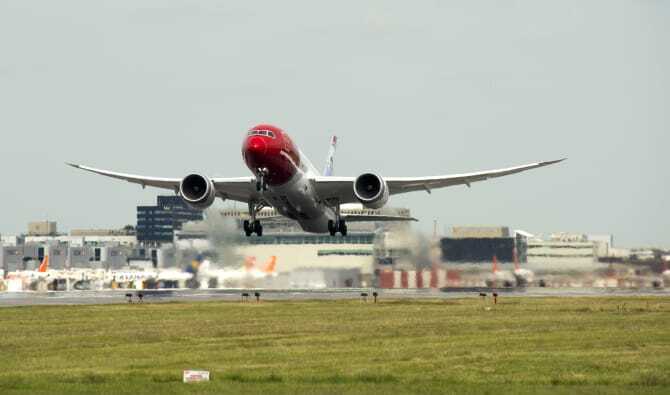 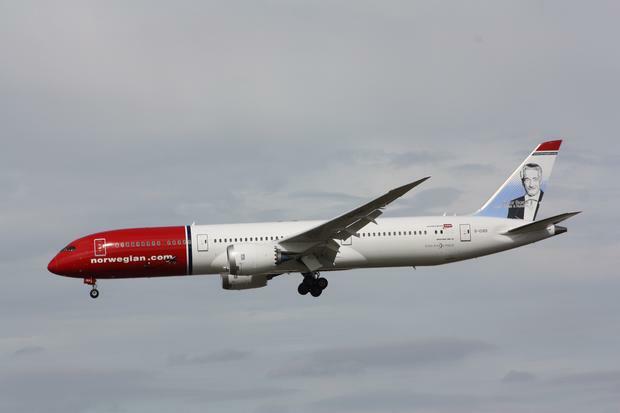 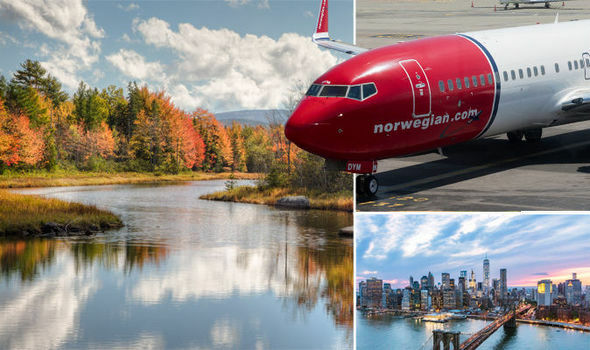 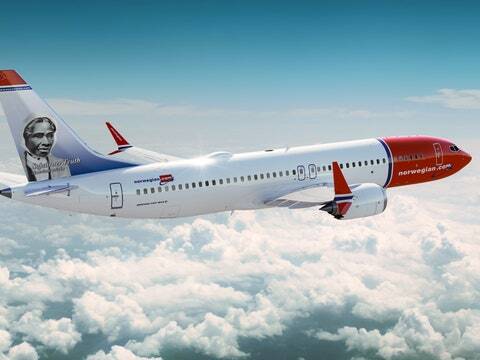 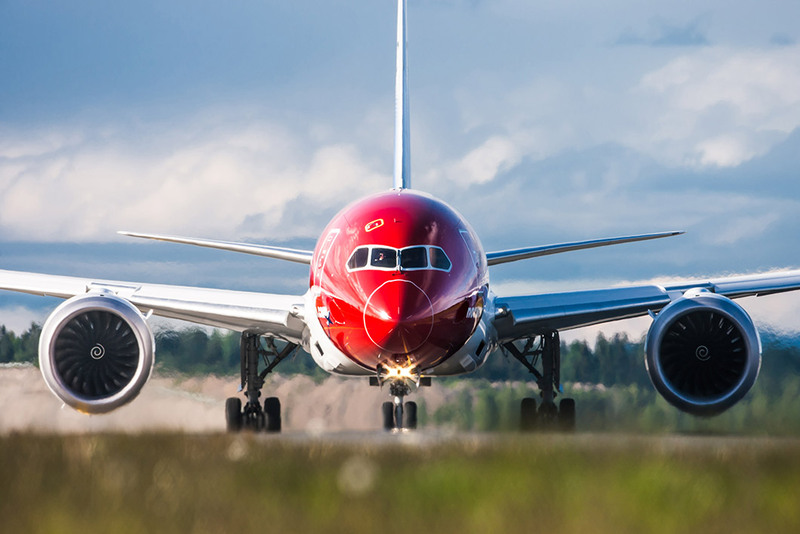 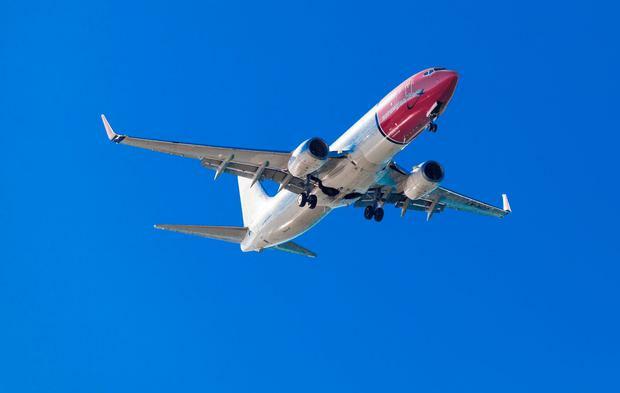 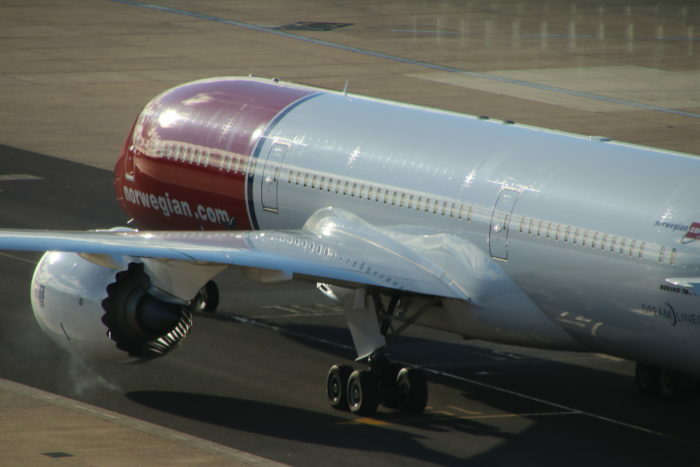 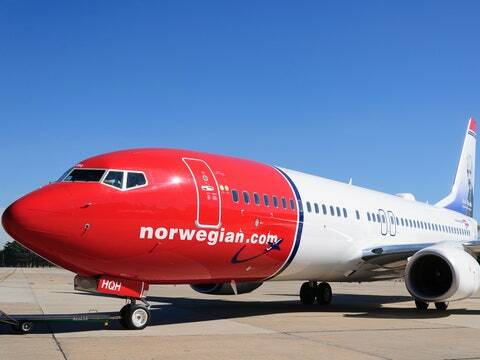 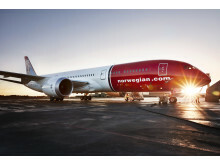 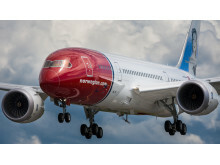 Norwegian has announced a new service from Boston to Rome, and to Madrid. 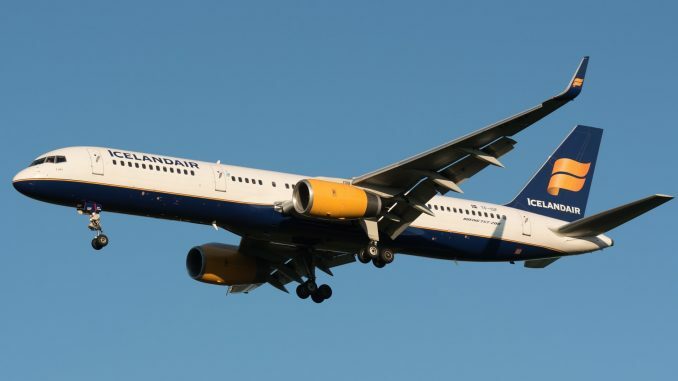 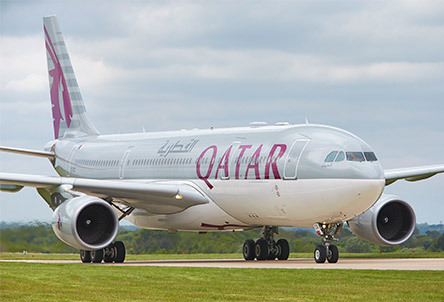 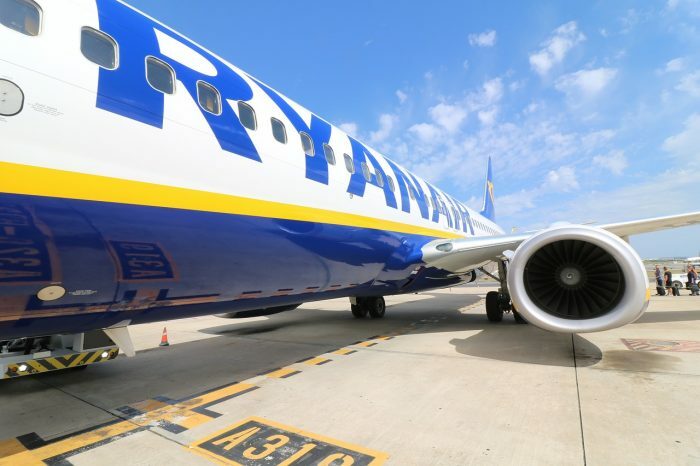 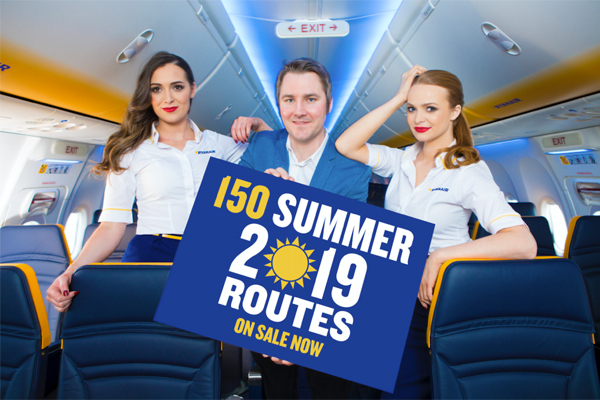 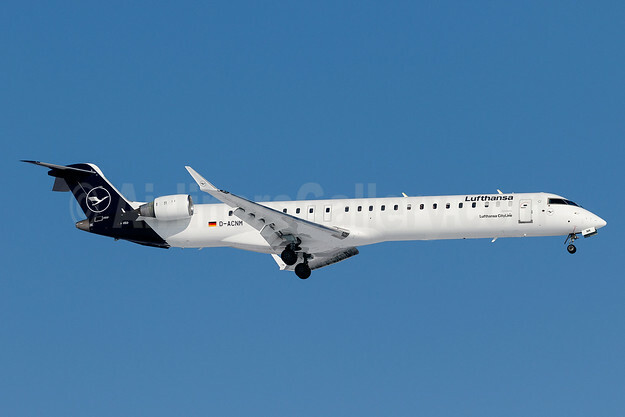 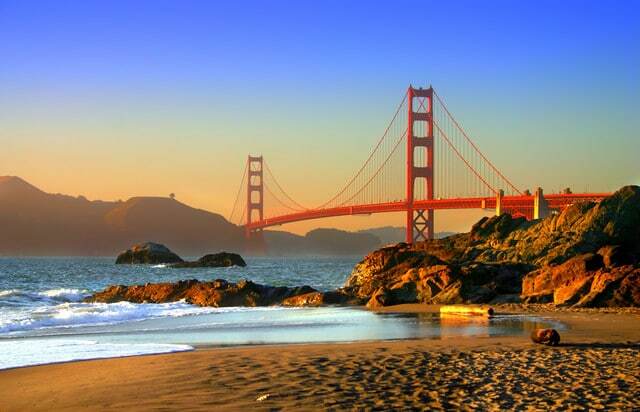 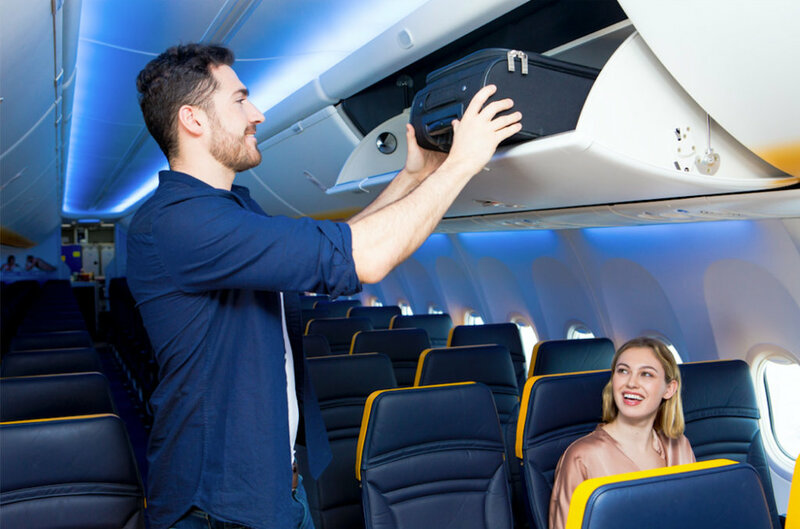 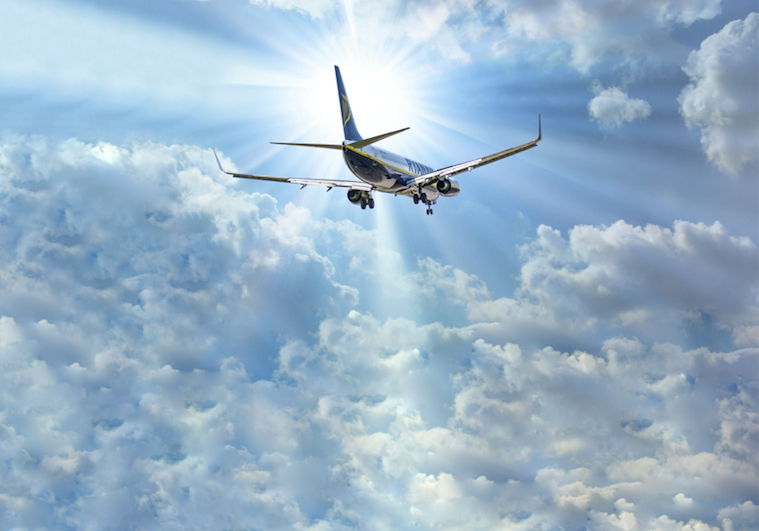 Primera Air will offer no-frills service between Washington Dulles and London Stansted starting late this summer with fares starting at $400 r/t. 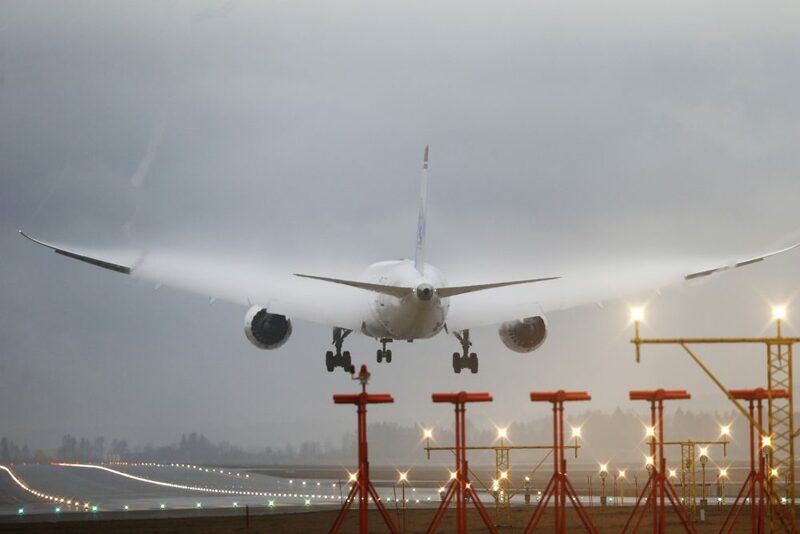 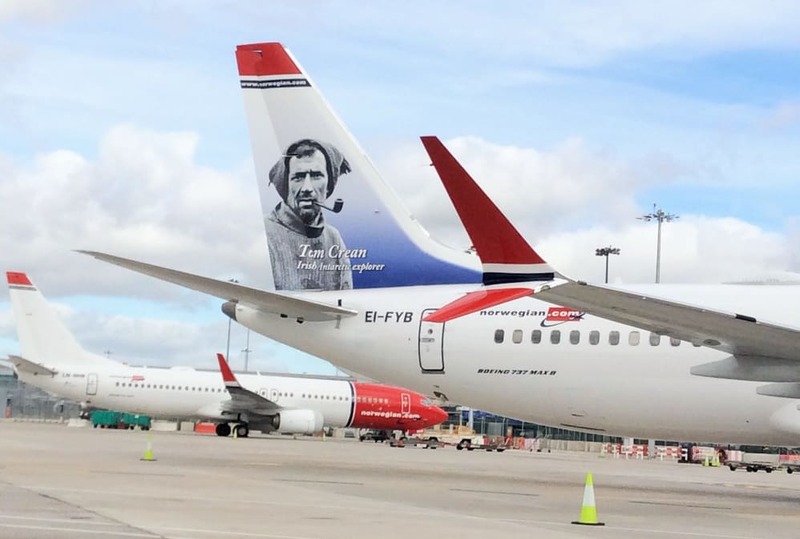 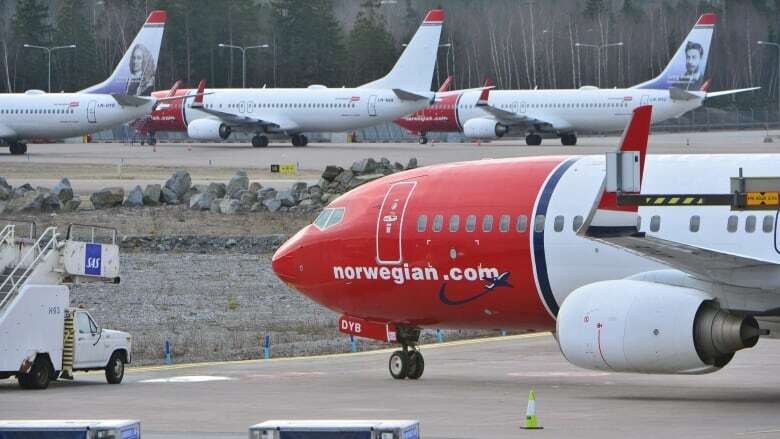 FILE - This Thursday March 5, 2015 file photo shows parked Boeing 737-800 aircrafts belonging to budget carrier Norwegian at Stockholm Arlanda Airport.